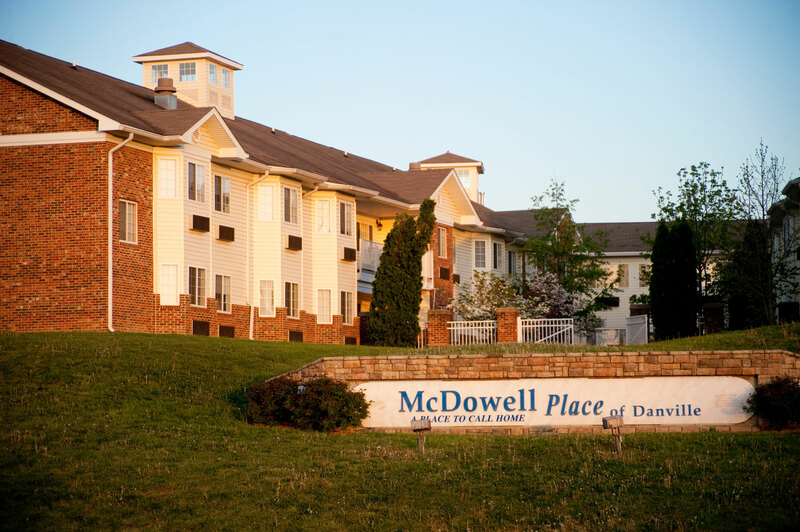 Welcome to McDowell Place of Danville, an independent, assisted living, and personal care community in the heart of central Kentucky. At McDowell Place, you or your loved one can find a new beginning to a better way of life for your senior years. When you move to McDowell Place, you will become part of a neighborhood of people in your own age group. Our community offers assistance with some daily activities as security for your peace of mind and that of your family. McDowell Place of Danville is spacious, comfortable, and finely appointed to make your stay, or that of a loved one, as pleasant as possible.